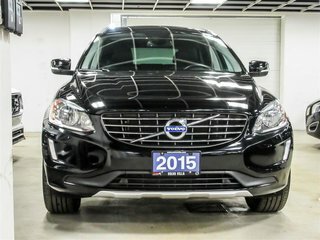 Finance from 0.9% APR!! 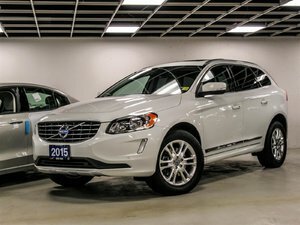 ONLY $275 BI-WEEKLY WITH NO DOWNPAYMENT. 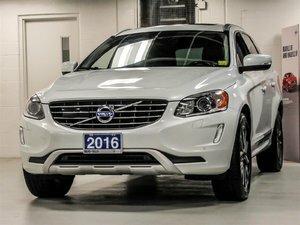 Volvo CPO Warranty till Feb 2021 / 160,000km !! 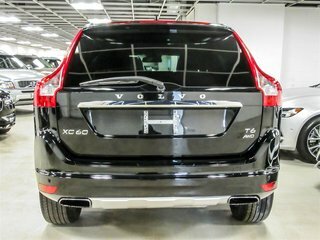 Click to see more vehicle details. 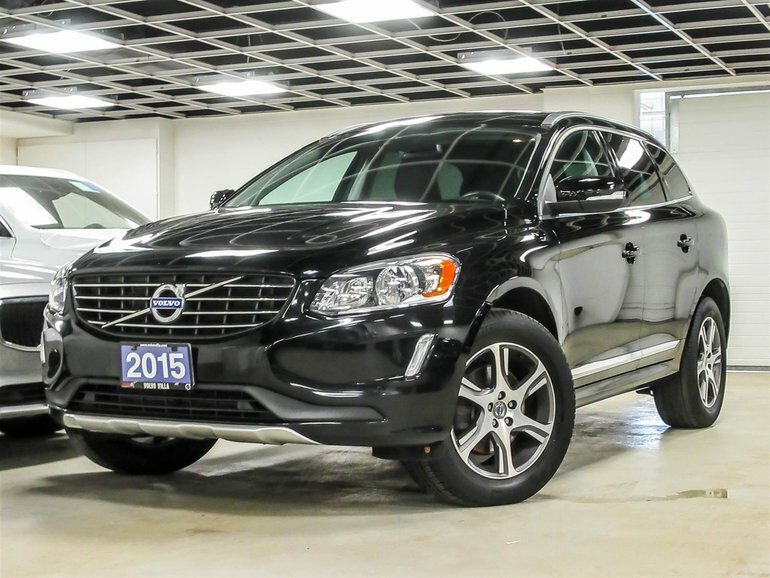 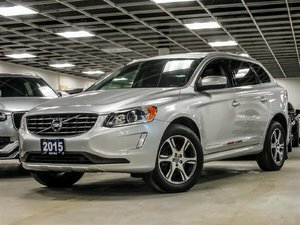 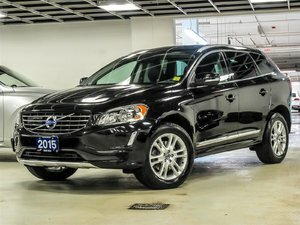 Interested by the 2015 Volvo XC60 T6 AWD A ?